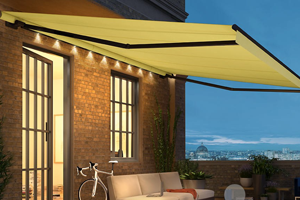 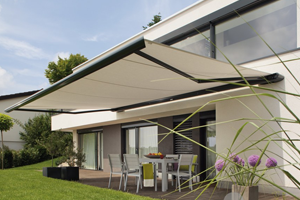 In recent years one of our manufactures, Weinor have won numerous design prizes for the superb design of its patio products. 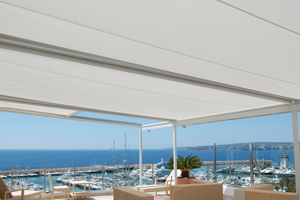 The awards confirm that the products we offer are not only high quality in technical terms, but also set high standards from a visual perspective. 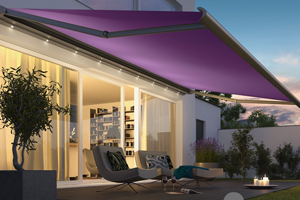 The Weinor Opal Design II is the ultimate jewel for your home. 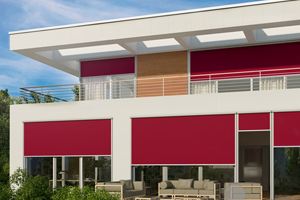 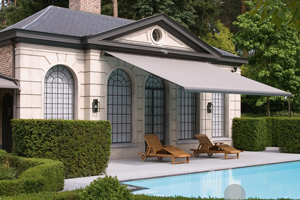 Standing out among the crowd for their exceptional aesthetics, superior technology and striking looks, this awnings combines technology and appearance with long lasting quality. 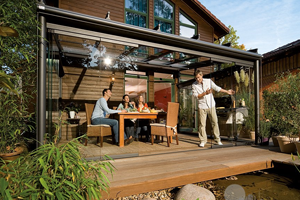 All year round protection with an almost frameless view of your garden- spend hours of enjoyment in your garden glass room and let a place filled with light and transparency work its magic on you.